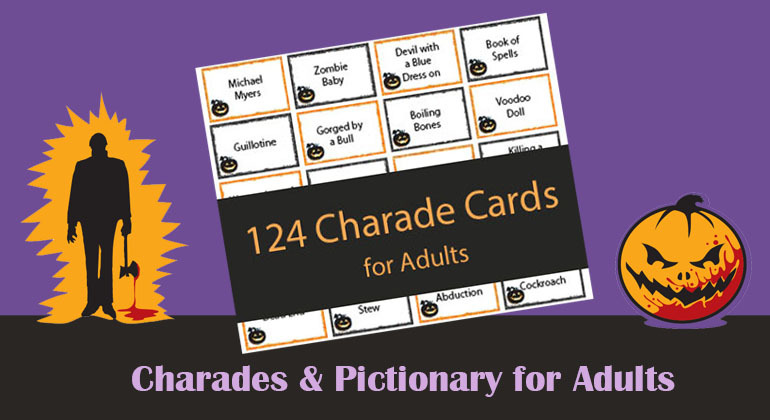 Our Halloween Charades & Draw It for Adults has 124 Charade Cards and 16 blank cards so you can add your own. 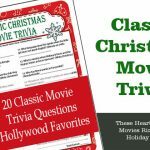 Charades in the adult version range from Death by Ceiling Fan to Blood Stained Carpet to Happy Halloween, it has a great mix of easy, difficult and odd charades. 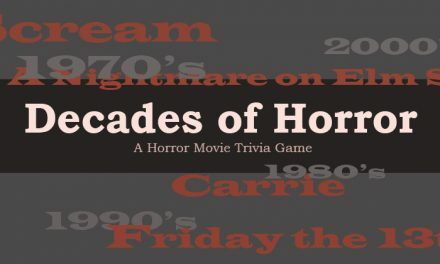 These charades deal with Halloween (terms, movies, books), Autumn, death, scary things and situations, but these are not super gory either more squeamish. 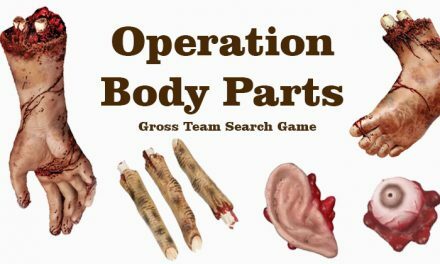 If you want gory Halloween charades you can add your own to the game. Our Halloween Charades & Draw It Game is geared towards teens and adults. Party Game Ideas includes 124 Charade Cards and 16 blank charade cards. 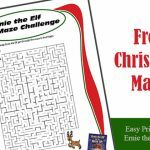 Just purchase and the PDF file will be emailed to you. Adobe needed to print file. That is a different Company. You will leave the site to make you purchase. Once you make your purchase the game will be emailed to you. How the Printable Game Download Process works. Get ready to have fun with Halloween Charades for adults. If you have guests who have never played charades we recommend sharing these tips. This game can also be used to play Halloween Pictionary. Instead of acting out the clue, players must draw the charade card for their teammates to guess within a limited amount of time. 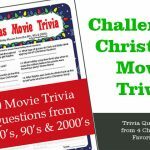 The adult version includes charades that involve scary things and items, more complex phrases and gross and scary terms. For example “Hanging by a Meat Hook” is something that those who enjoy horror movies can handle but isn’t right for kids. 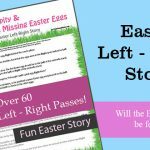 You’ll find a good mix of easy and difficult charades. Plus if you don’t like one of our Halloween Charades just pull it from the pile and add your own Halloween charades or Pictionary cards. 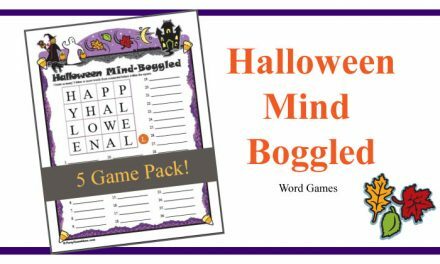 We have seen other Halloween Charade Packs and think we offer just the right mix of fun, spooky, gross and trivia cards that everyone will have fun playing. Have fun and Happy Halloween. 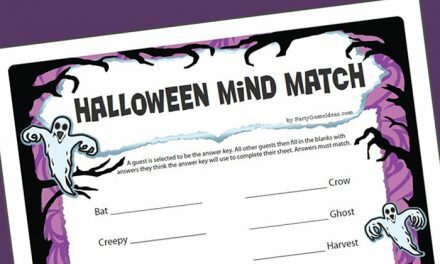 Planning a party for a younger audience, then check our Halloween Charades for Kids. If our Halloween Charades for adults seem like to much, the consider our Halloween Charades for Kids. 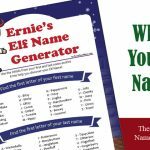 It includes 72 cards so you can play Charades, Pictionary or a Heads Up style guessing game.